Climeon’s B-shares are traded on Nasdaq First North Premier under the ticker CLIME B.
Climeon AB (publ) has two classes of shares.  Series A and B shares. Each Series A share entitles the holder to ten (10) votes and each Series B share entitles the holder to one (1) vote at the Annual General Meeting. Climeon AB’s shares (B-shares) are traded on Nasdaq First North Premier. More information about Climeon's shares can be found at Nasdaq Stockholm.